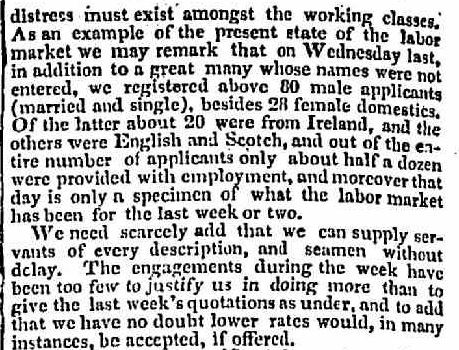 This week’s Trove Tuesday post comes from the Geelong Advertiser and Intelligencer (1851-1856). The year was 1855 and the colony was in the grips of recession. Unemployment was high as immigrants arrived daily and luck ran out on the diggings. The cost of living was also rising. 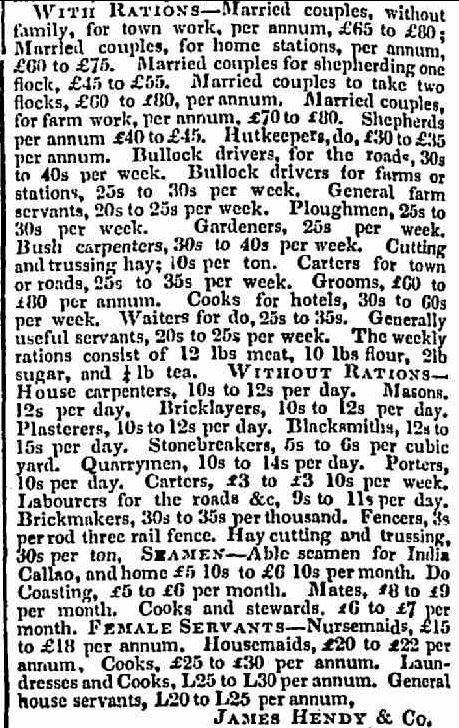 If your ancestor was lucky enough to have work during 1855, the following list of wages gives us some idea of the wages they were receiving. 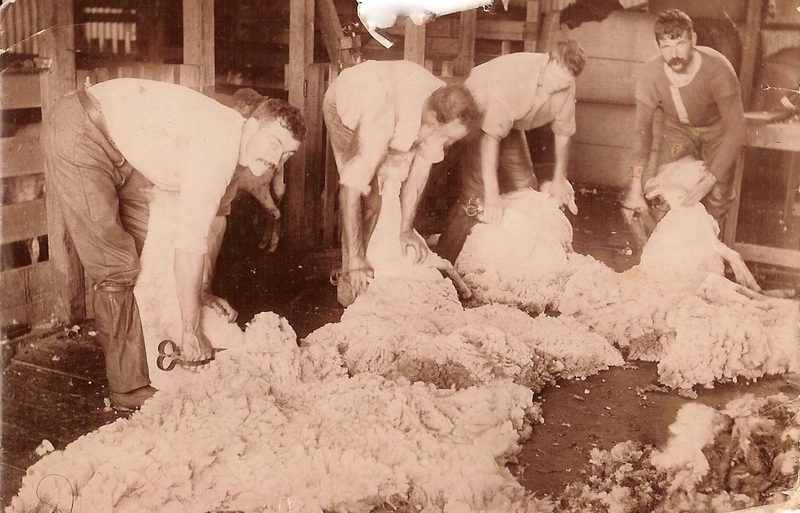 Tradesmen attracted the highest wages and of course there was gender disparity, with a shepherd able to earn £45 per annum while the highest paid female occupation, a cook, only paid £30 per annum. This entry was posted in Trove Tuesday and tagged Geelong. Bookmark the permalink.